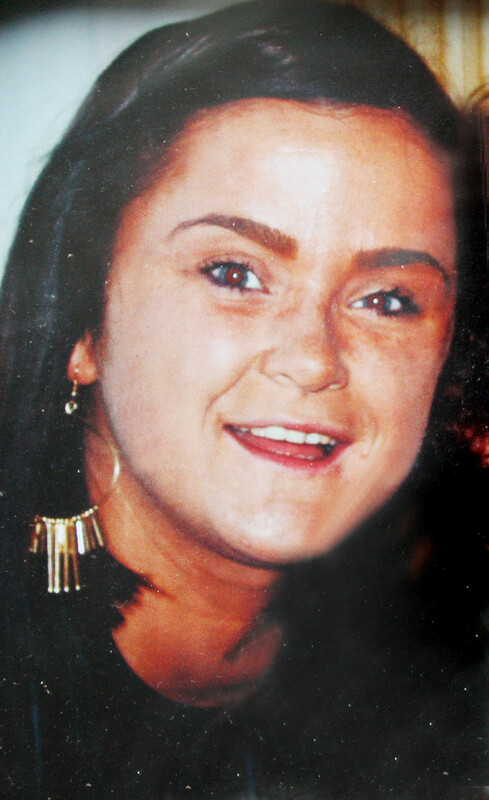 The family of the Ardoyne woman who took her own life just 24 hours after attending the funeral of her friend Colleen Lagan – who died under similar circumstances on Christmas Day – say they have been left heartbroken. Mother of one Fionnuala Kane, 24, passed away the day after she attended the Requiem Mass for her friend and neighbour Colleen, 28, last Tuesday (December 29). Fionnuala’s uncle Paul Kane said the family were in despair but their attention had now turned to looking after the welfare of her three-year-old daughter Ella Jane. “Fionnuala was very close to her family and had a big family circle. The huge crowd that turned out for her funeral on a cold, wet Saturday morning was a fitting testimony to her likeability. “She was very conscious of her responsibilities as a mother to Ella Jane and provided for her daughter. She worked as a cleaner in Hazelwood Integrated Primary School which is hard physical work but she was young and liked to have a good time at the weekends. Paul said Fionnuala had never let anyone know she was going through hard times. “We had talked about suicide after Colleen and thought of how awful it must have been for her family but see until it comes to your door – you don’t understand. “I think we’ll feel like this in perpetuity, I don’t think it will ever go away. We are still in shock and despair and when you first hear the news you hope it isn’t true but it is true, and the family will have to pick up the pieces. Suicide is like a tsunami; it leaves in its wake a lot of pain and grief and the unanswerable question of why? If you are depressed, or know of someone feeling despair, Lifeline can be contacted 24 hours a day on 0808 808 8000.